In the 1980s, Victor DeNoble was a research scientist at a major tobacco company, where he was tasked with finding a substitute for nicotine that would not cause heart attacks. 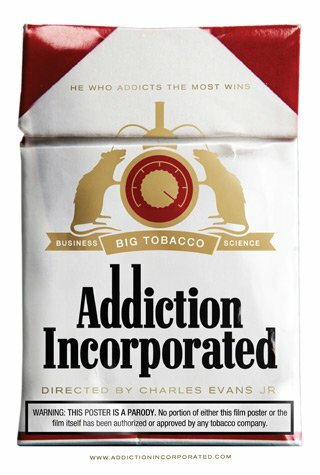 He succeeded, but in the process, produced something that the industry had been denying and avoiding for years: scientific evidence that nicotine was addictive. Instead of remaining silent, DeNoble became one of the most important and influential whistleblowers of all time—testifying before Congress and setting off a chain of events that reverberates today.